The Sycamore at Mallow Run is a premier and unique event venue located less than 20 miles south of downtown Indianapolis. 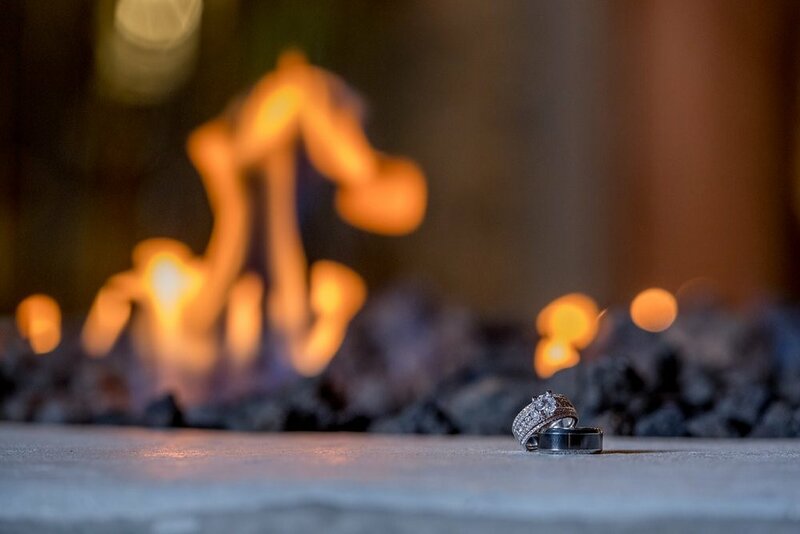 Surrounded by vineyards and natural elements, The Sycamore’s three event spaces offer you elegance and flexibility, and will serve as the perfect setting for your upcoming wedding, party, shower, professional event, fundraiser or other celebration. 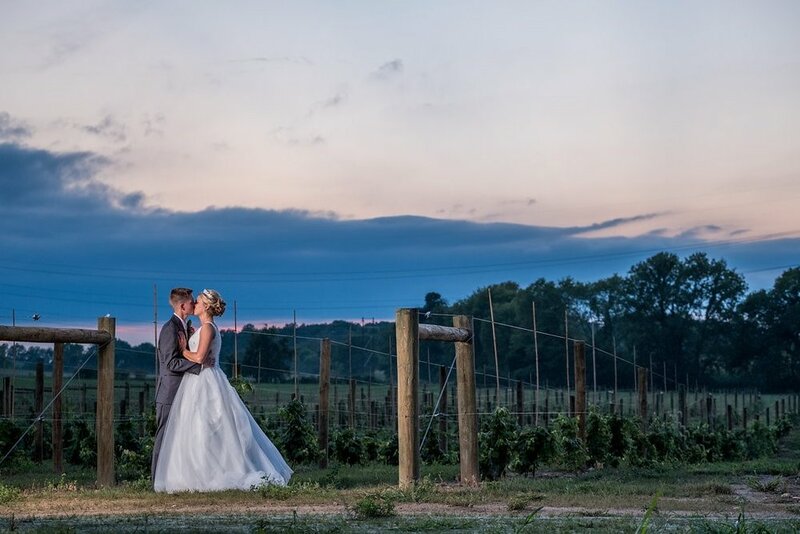 Since 2005, Mallow Run Winery has hosted hundreds of events, showers, and weddings, and The Sycamore is a natural extension of that hospitality. Located two miles east of SR 37, and just a quarter mile from the winery’s tasting room, The Sycamore offers seclusion, natural beauty, and elegance that is unrivaled in Central Indiana. 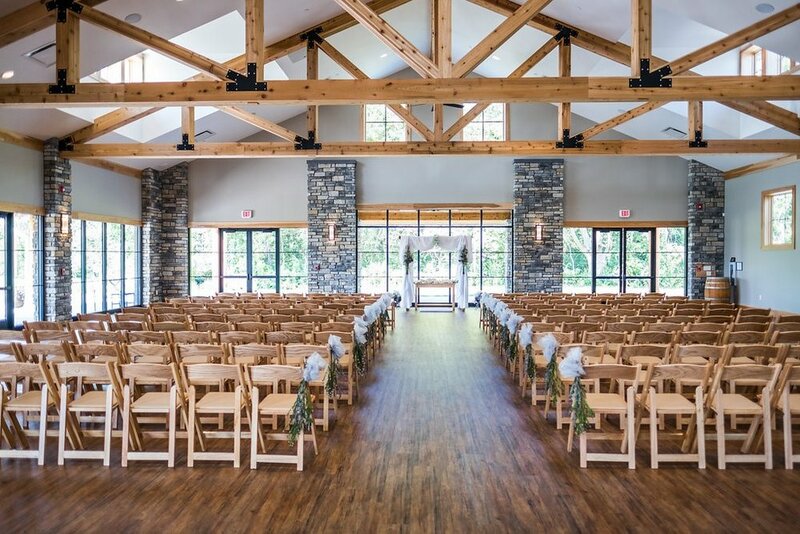 Whether you are expecting 25 guests or over 200; thinking of a rustic theme or an elegant black tie affair; The Sycamore can provide your guests the space and amenities to make your occasion memorable.